With more time on my hands these days, I do seem to have fallen back into old habits (and by old, I’m talking teenage). I’ve been able to watch reruns of Friends and The Simpsons with the kids after work and school. Though I do love a classic comedy episode, these are the kinds of shows you can have on in the background whilst you talk about your days, do a bit of blogging or try and unpack some of the boxes currently all over the house since the move. It’s the shows I settle down to watch with Ed before bedtime that I really enjoy. We only watch up to two series at a time of anything and, as we are always the last to the party, these are usually boxsets of things everyone else was obsessed with a few years back. 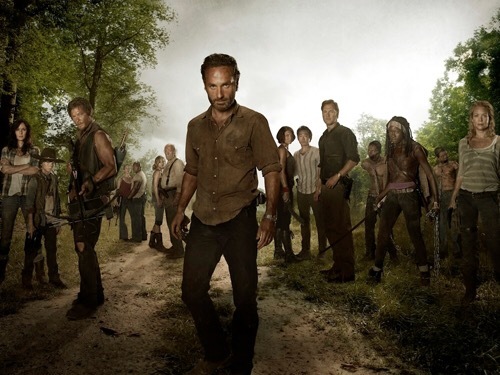 Our current favourite is The Walking Dead and we are slowly working our way through the show. We have just started series 5 and I’m loving it, despite the fact that it does seem to be getting even gorier lately- although what’s a good zombie apocalypse without blood and guts? The best part of watching a show behind everyone else is that you can binge watch to your hearts content- we currently average a couple of episodes a night. The worst is that you have to avoid the Internet, radio, tv adverts and people in general to prevent ruining the show for yourself. Our other show is not something we watch religiously, it’s more of a source of light relief for when we’ve overdosed a bit too much on the killing in TWD and need to have a laugh. 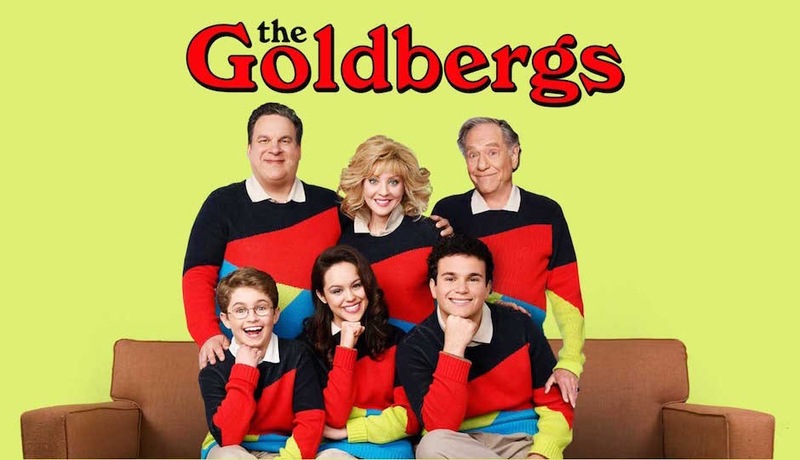 The Goldbergs is a comedy show set in the most glorious of decades, the 80s, based on real life experiences. The funniest character, and what really makes the show one to watch, is the mum- Beverly, otherwise known as ‘the smother’ (if you recognise her it’s because she was the vulgar mum one in Bridesmaids, and she’s just as funny in this). Something to laugh along with at the end of a rough day – it’s got everything – lycra, neon and cringeworthy tales of growing up. Definitely one to watch.